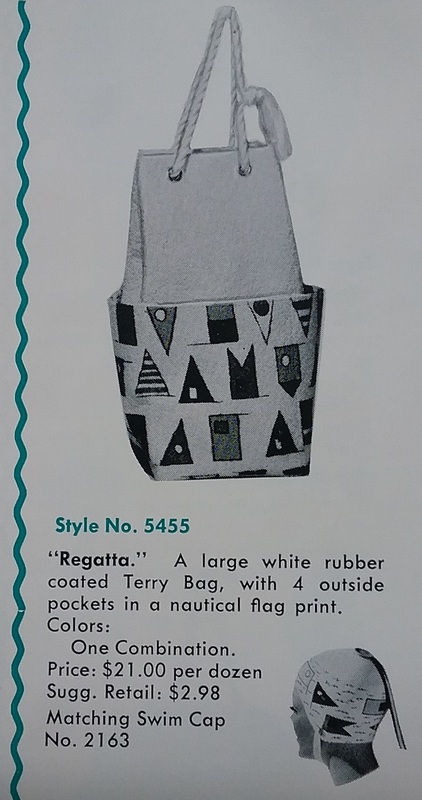 Occasionally a find will come along that defies all you thought you knew about a subject. 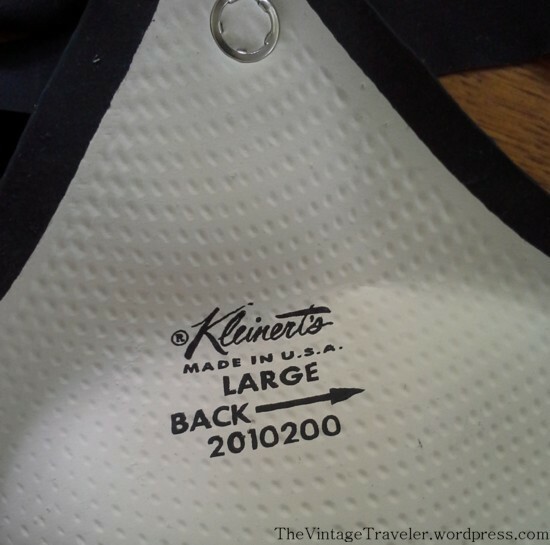 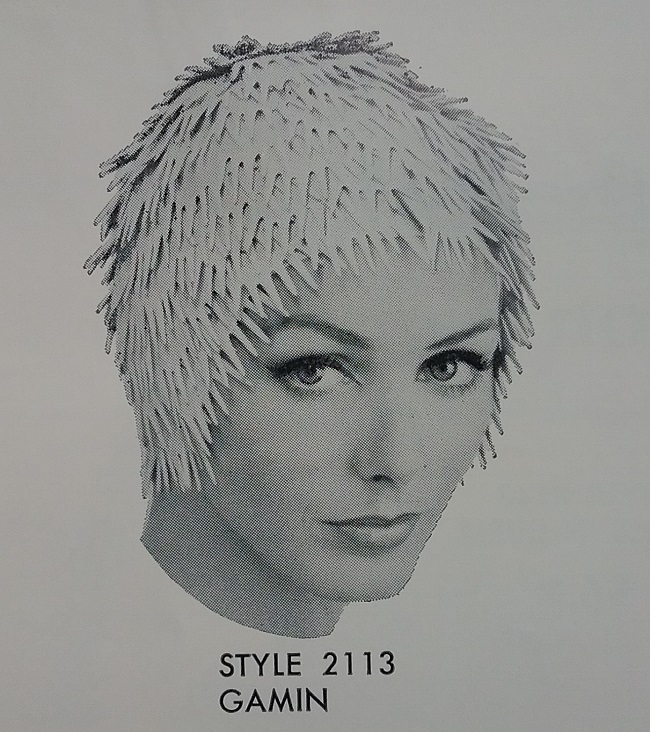 In this case the object is the Surfer Shorty Cap. 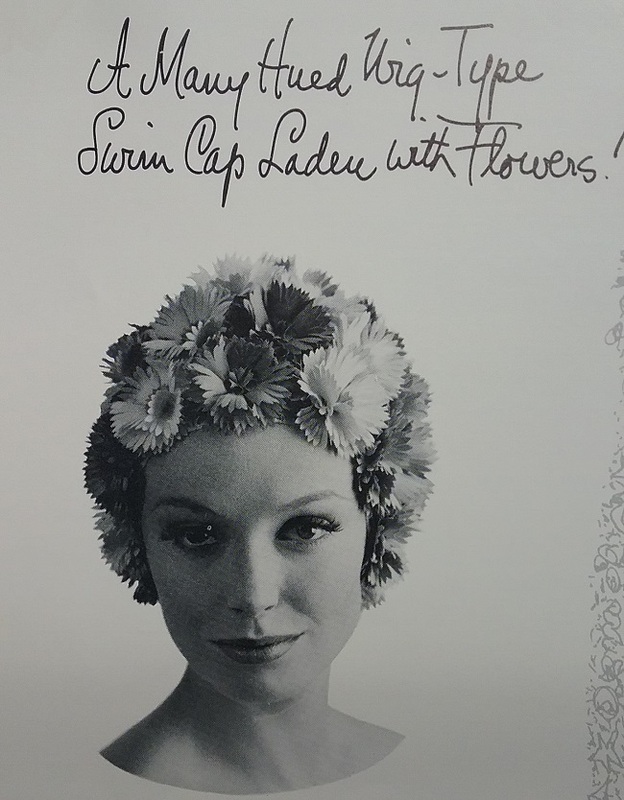 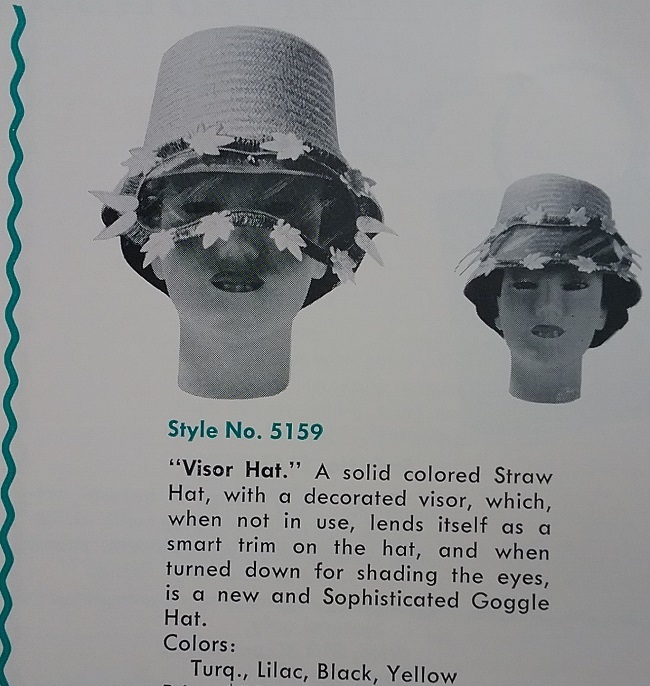 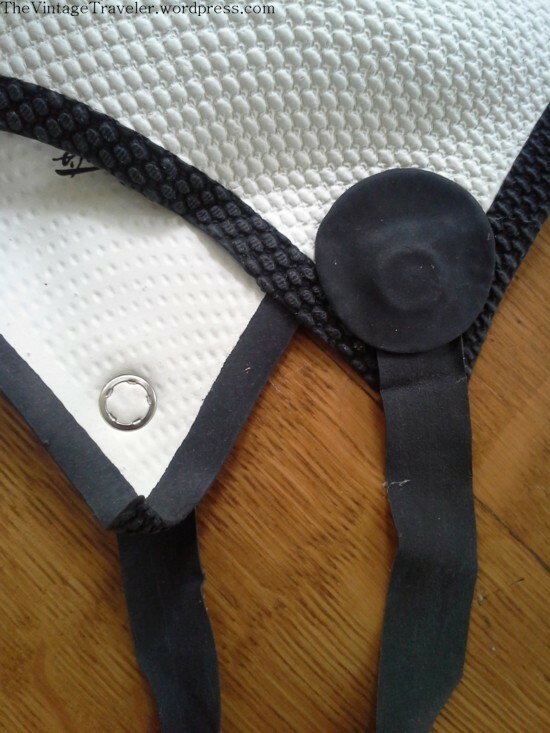 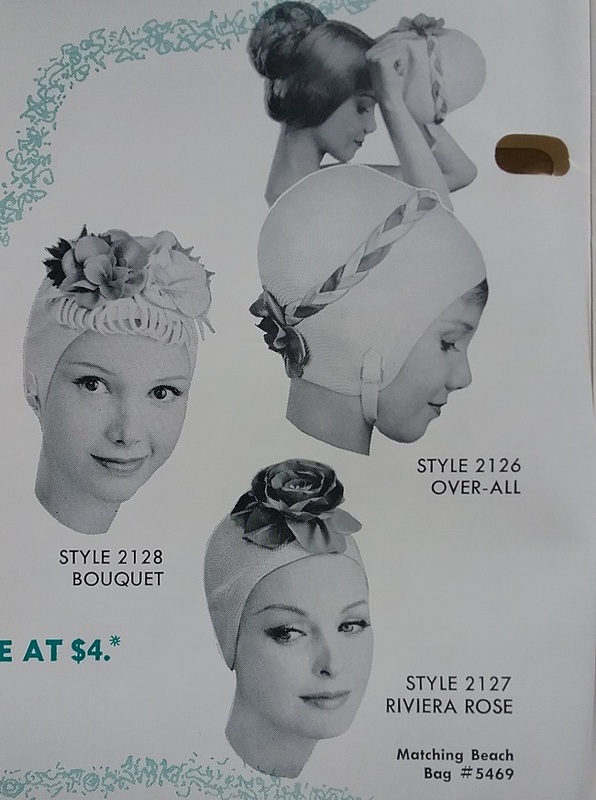 For decades the purpose of the bathing cap was to keep the hair dry, but there is no pretense that this cap will even cover the head, much less keep water out of the hair. 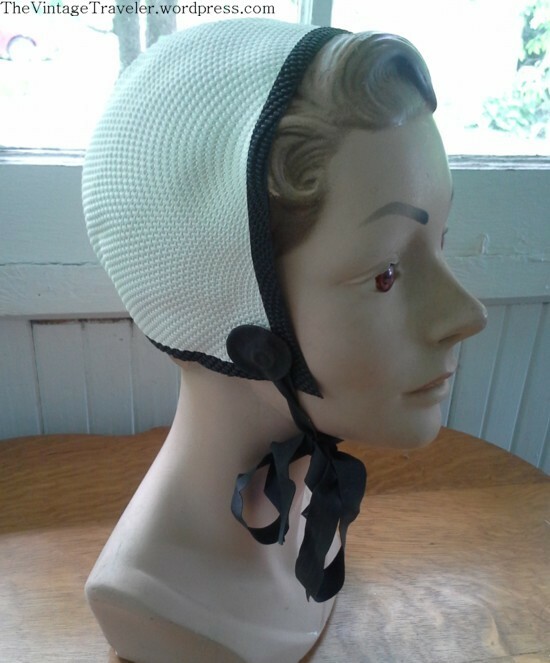 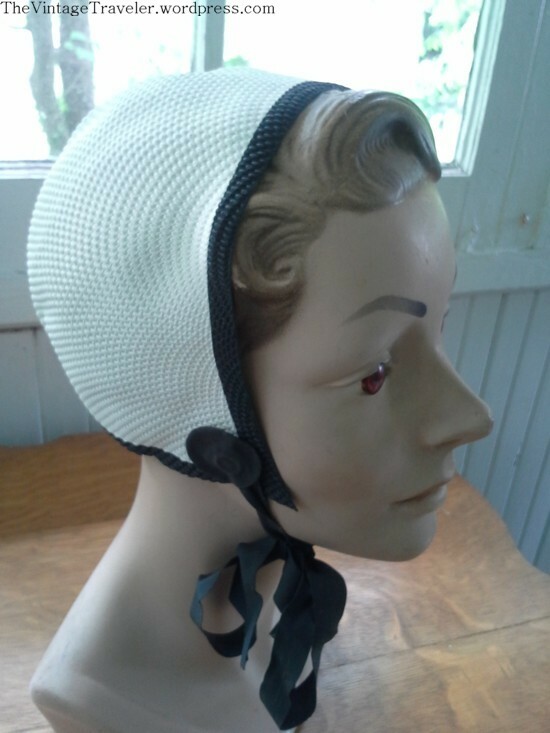 What it does do is keep the hair in place, plus it ties with a sporty under-the-chin bow. 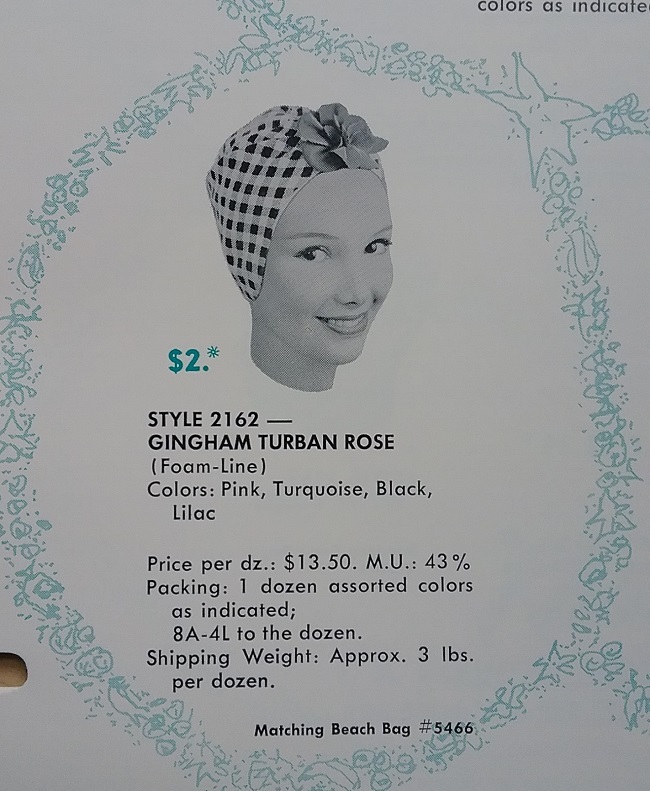 There is no date on the package, but from the illustration and the name of the product, this is surely from the early to mid 1960s . 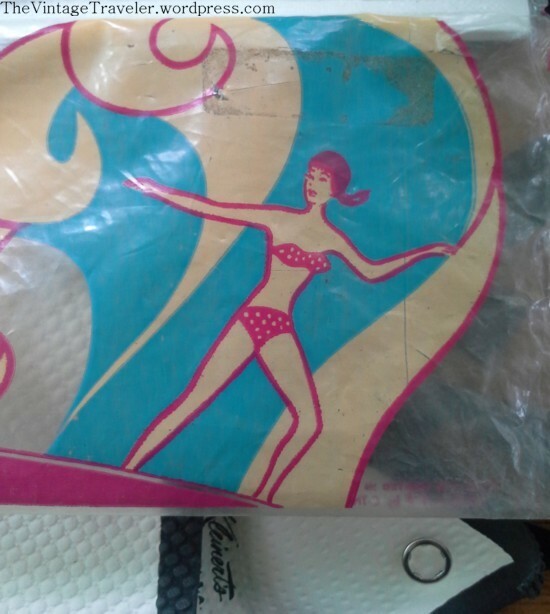 In the early 1960s, possibly starting with the movie Gidget in 1959, there was somewhat of a surfing craze. 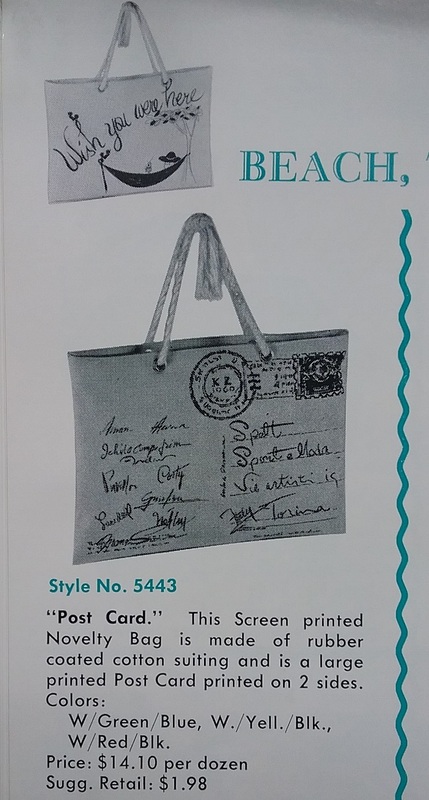 The Beach Boys formed in 1961, singing about “Surfin’ USA,” and “Surfer Girl” and Jan and Dean came along in 1963 with “Surf City.” The Beach Party movie franchise with Frankie and Annette started in 1963. 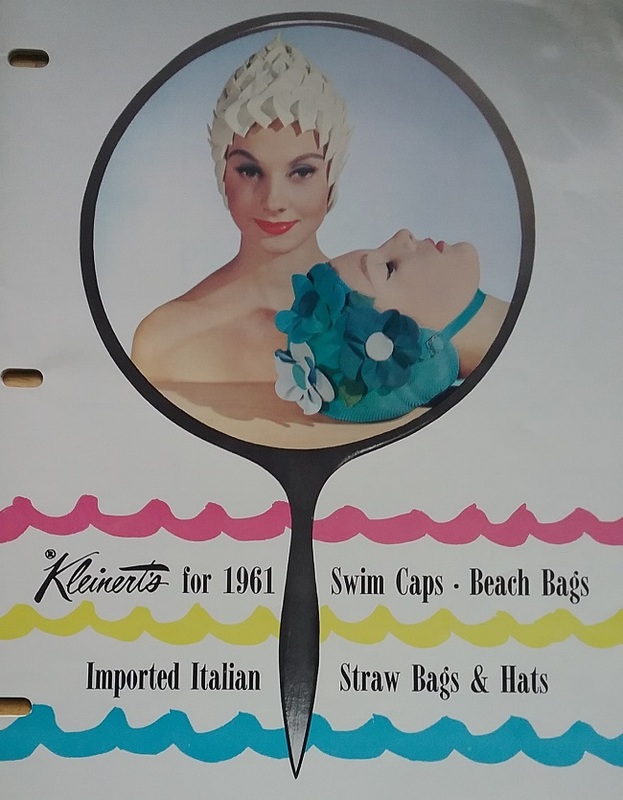 The people at Kleinert’s must have looked on in horror as Sandra Dee hopped on her surfboard bareheaded, with just a ponytail to keep her locks in place. 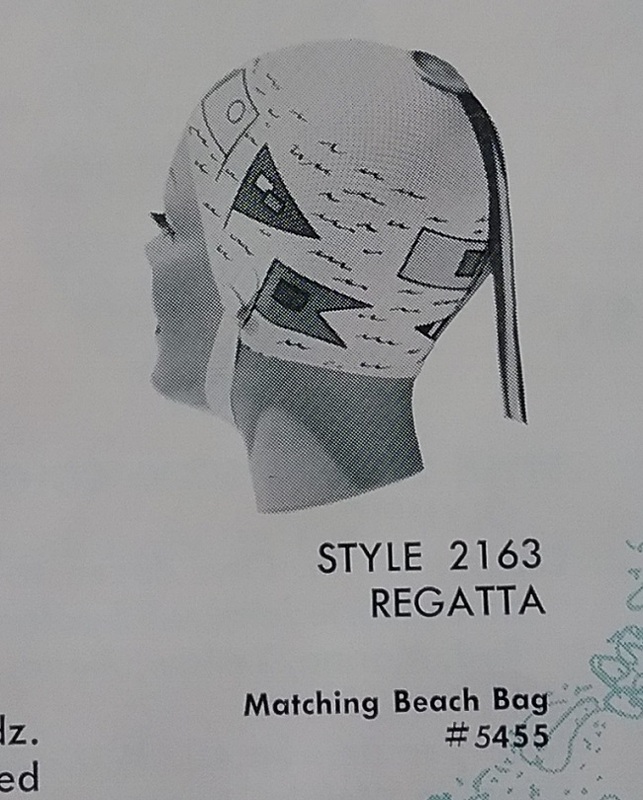 Some how the idea of a surfer’s cap materialized, even though the impetuous surfer girl would not have inclinations toward such a thing. 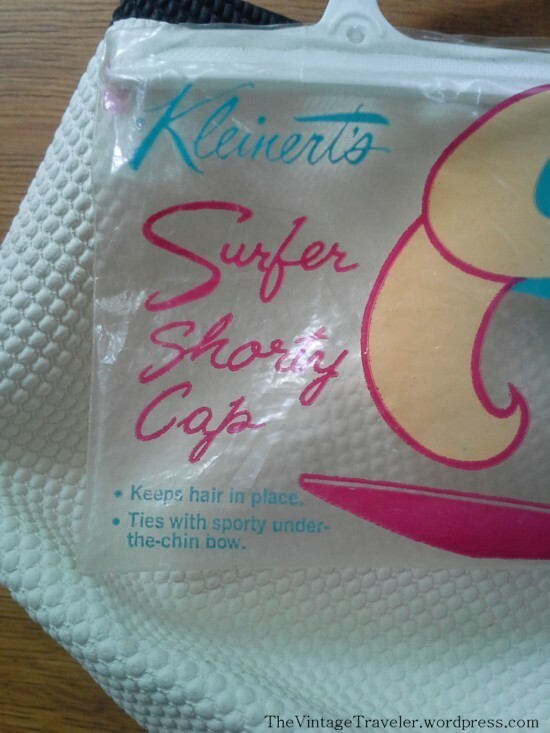 So the Surfer Shorty Cap was a new one on me. 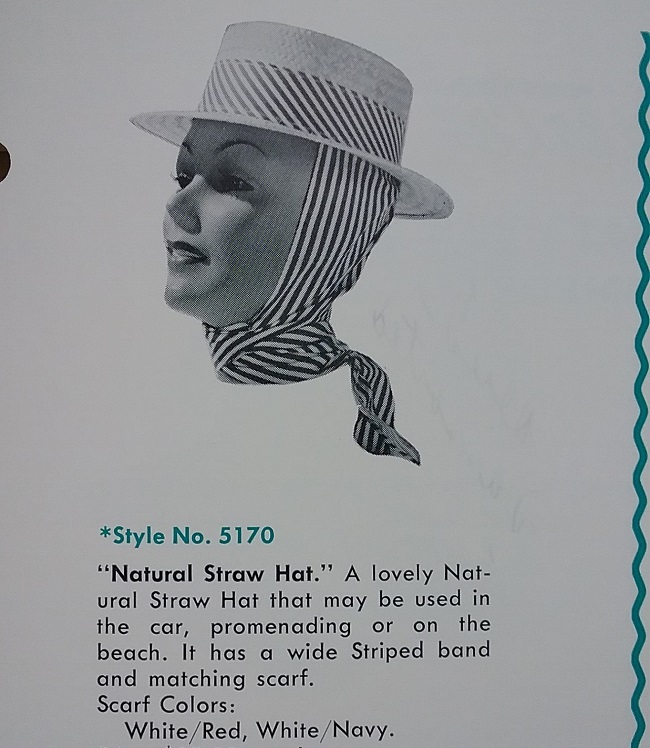 I’ve not found any advertising for it, and I’ve not seen anything like it in my 1960s fashion magazines. 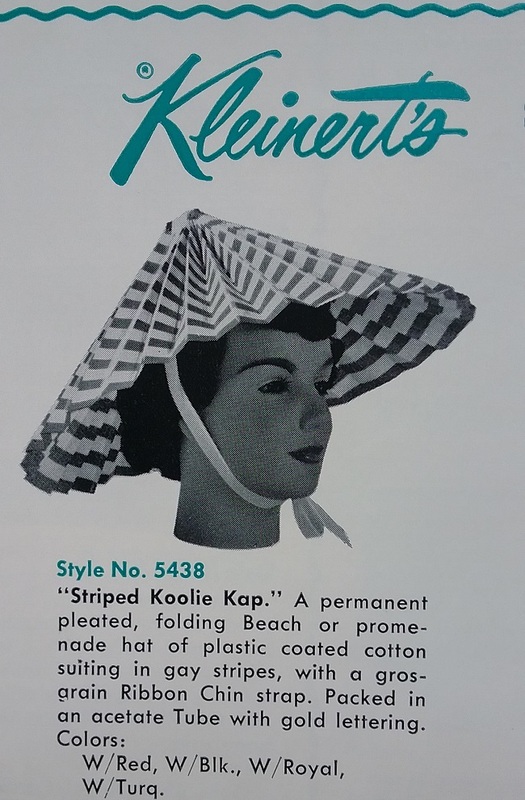 Anyone with memories of the 1960s recall this one?